If you love shorts, then you’ll know that it’s easy to have too much of a good thing. Many a short film full of promise has blown a promising concept simply by not getting whilst the going’s good, lingering like an unwanted house guest. In fact, many filmmakers have found to their peril that once you push over the 15 minute mark, the list of festivals you can enter dwindles to a trickle. 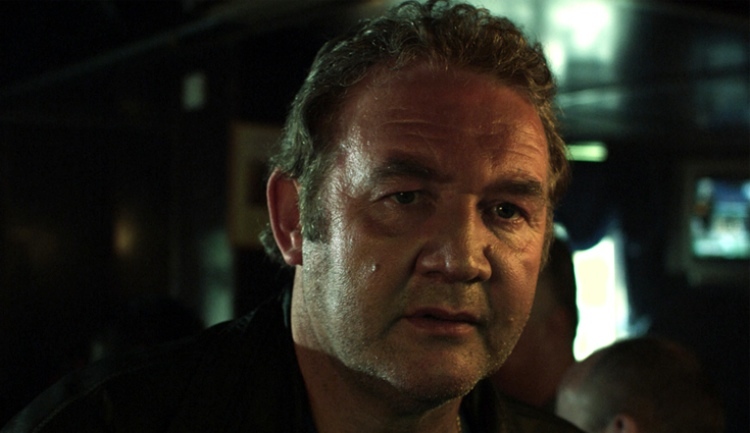 Rushes Soho Shorts provided directors with an opportunity to take their time – up to 30mins – in the Long Form category. BAFTA nominated as it is, sitting down to Michael Pearce’s Rite, the thought did cross my mind that short film wasn’t in desperate need of another story of an estranged father attempting to connect with his son, but only a couple minutes into it’s 17 minute running time I’d decided if that was the case, it could do without one of the others because Rite certainly deserved to represent the category. Pearce’s script is sparse on dialogue and the evils of exposition – a simple “You’ve done well for yourselves,” coupled with a nervous meeting, complete with onlooking mother is plenty to clue us into the fact that father and son are strangers, if not the why of the situation. There’s also a subtle progression of sympathy shift away from father Mike; I initially felt sorry for a guy trying, and failing, to make his son’s birthday special, then through Martin Herdman’s at moments violently explosive performance, came to the realisation that my sympathy was misplace and what the likely reason was for the existence of distance between the two. Rite deservedly took the RSS Long Form win, I couldn’t find any embeddable clips for the film but you can watch it on Vimeo. Hermann is 67 years old and lonely. He does have Gloria – but she is only a budgie. Then he meets Jörg. So summarises the plot of Hana Geissendorfer’s Hermann, which (especially when stacked up against its fellow finalists) feels a little thin on the ground storywise and in desperate need of a duration pruning, especially as at 26 minutes it runs the longest of the three, yet provides the least amount of payoff. There was a point where I thought Hermann was going to fully run with the idea of a love saboteur budgie, which could have potentially added to the proceedings, but instead Hermann (and I) just ended up right back where we’d both began. Do I have to make the obvious metaphor of tensions building like a pressure cooker fit to bust in Ariel Kleimanthe’s submerged submariners short Deeper Than Yesterday? If I did, I could also point out that those tensions ran across both sides of the camera, with Kleimanthe stating that after filming his Victorian College of the Arts graduation short, the crew “didn’t want to talk to me” (Brad Blanks Sundance interview). Luckily for us, these tensions were honed and distilled in to a taut story of men devolving in the ocean depths. After three months submerged underwater, the men have become savages. Oleg fears that losing perspective may mean losing himself. 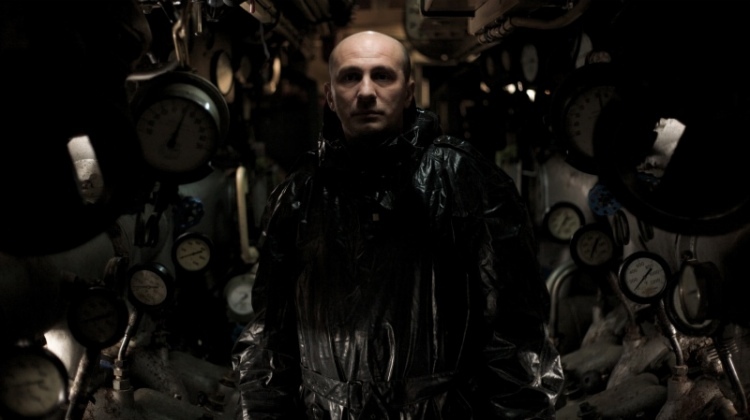 Cinematographer Peter Eastgate effectively translates the physical confines of the submarine, without limiting the film’s visual appeal, while Albert Goikhman puts in a fine performance as Oleg, the lone soul concerned with the disconnect between who they were when they set sail and who they may become by the time they return to their families. The men have so lost themselves within the tiny confines of the submarine that when they discover a ‘miracle’ it becomes a regressive, rather than redemptive moment for all except Oleg. Deep Than Yesterday is a powerful piece of filmmaking that taps into the very nature of man when left unchecked.